The Minute Maid coupons just keep coming! 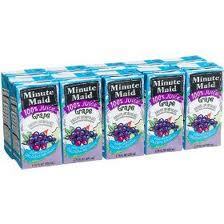 You can print a $1/1 Minute Maid Juice Box coupon here. If you haven’t already, you can still print 2 here as well.